In Chard and Ilminster Mark has been involved with commercial and residential property for 25 years in various areas of the west country. Previous specialties include commercial property agency, rating, land and planning, auctions, as well as residential sales, lettings, and management. Mark has now qualified as a financial advisor and works alongside Gary Andrews arranging mortgages for clients. Mark loves property as an investment and is happy to recommend the best properties to generate the best yields. 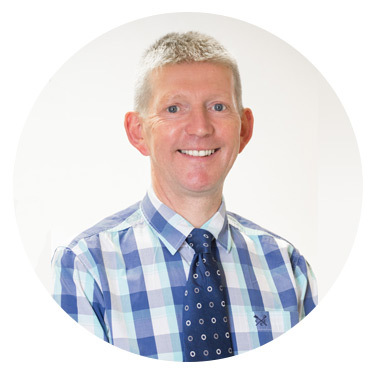 Gary has been a financial consultant for nearly 25 years and had is own IFA business in Chard since 2006. 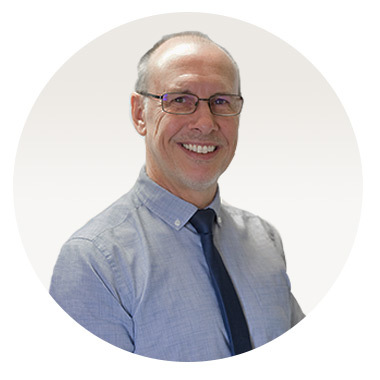 Gary is an expert in all aspects of personal finance including mortgages, remortgages, equity release, buy to let, and home and family protection. He has a straight forward and friendly approach to give you a jargon free, easy to use service. Rose is the manager of the office. She is responsible for all of the day to day running of the branch including co-ordinating with the contractors, the landlords, and the repair team, processing rents and paying landlords, overseeing the office accounts, the management of the diary and the staff, as well as any general enquiries. Rose is the senior point of contact for the branch. Matthew is the negotiator involved with both sales and lettings. He carries out valuations, viewings, agrees sales, organises lettings, and liaises with buyers, sellers, landlords, and tenants on a range of subjects. 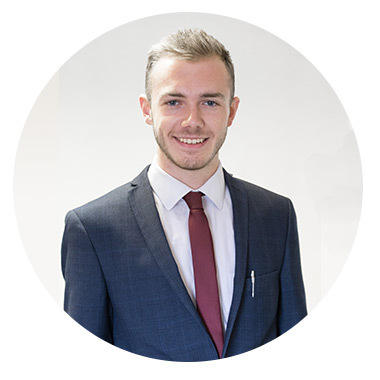 Matthew began as the apprentice and has now qualified as a full time negotiator for the branch. Jess is the office manager for financial services. Jess co-ordinates the progress of the mortgage liaising with the central admin centre in Plymouth whose lender contacts enable the mortgage to proceed more quickly. Jess controls all of these functions and makes sure that any information is provided to the lenders to enable the mortgage offer to be issued. 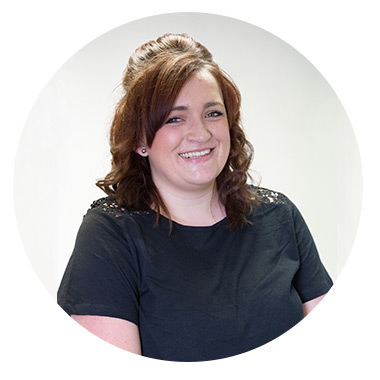 Jess also tracks the case with the solicitors and helps buyers to get into their houses more quickly, and helps those raising finance to get onto better rates sooner. Sam is the sales negotiator. 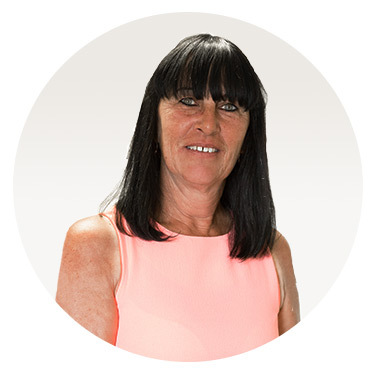 She deals with buyers and sellers booking viewings, negotiating offers, reviewing progress, and dealing with solicitors as the sales proceed. Sam is a real people person and enjoys being able to deal with the public. 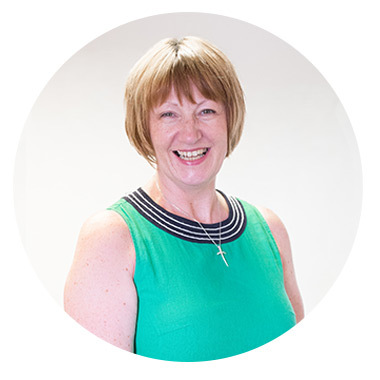 Jenny manages the lettings properties including rents, repairs, ongoing maintenance, and generally makes sure that the needs of the landlords and tenants are looked after. 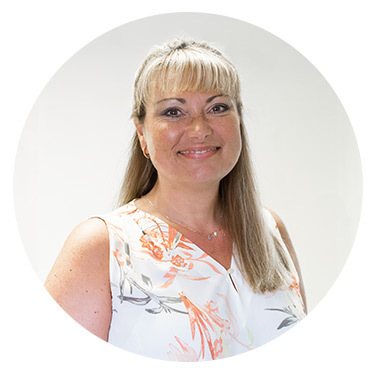 Jenny has a history of working in a purchasing environment making her the ideal person to ensure that contractors working on the properties are carrying out works efficiently and cost effectively for the landlords and making sure the tenants are looked after.